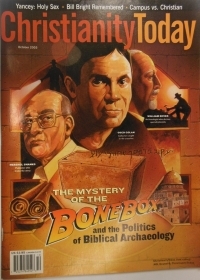 include the award-winning October 2003 cover story entitled "Biblical Archaeology's Dusty Little Secret." 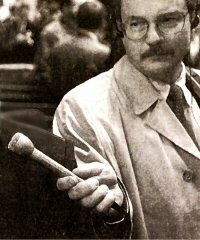 "...the James bone box story by Gordon Govier sure has the stuff of a ripping good thriller." Asbury Seminary professor Ben Witherington writing on The James Ossuary & The New Testament Top Ten . 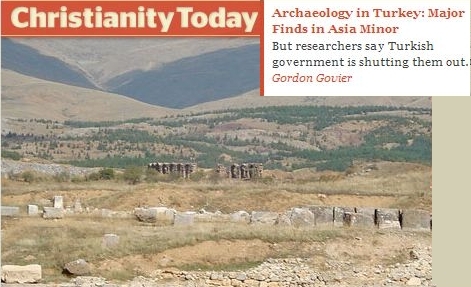 Plus: the claims of archaeology||| the fifth Gospel||| the importance of archaeology. 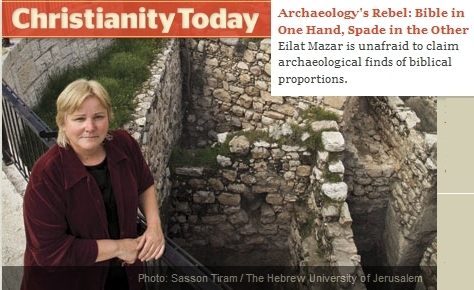 For more information on THE BOOK & THE SPADE, or to arrange archaeology presentations, click here.